​Get Rid of the Litter Box NOW!! It's FINALLY Here! 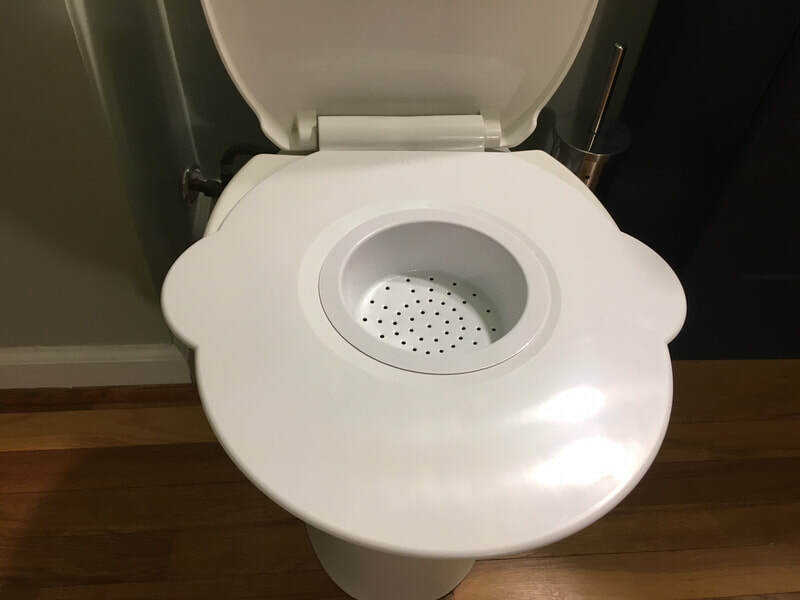 A cat toilet training kit that REALLY WORKS! 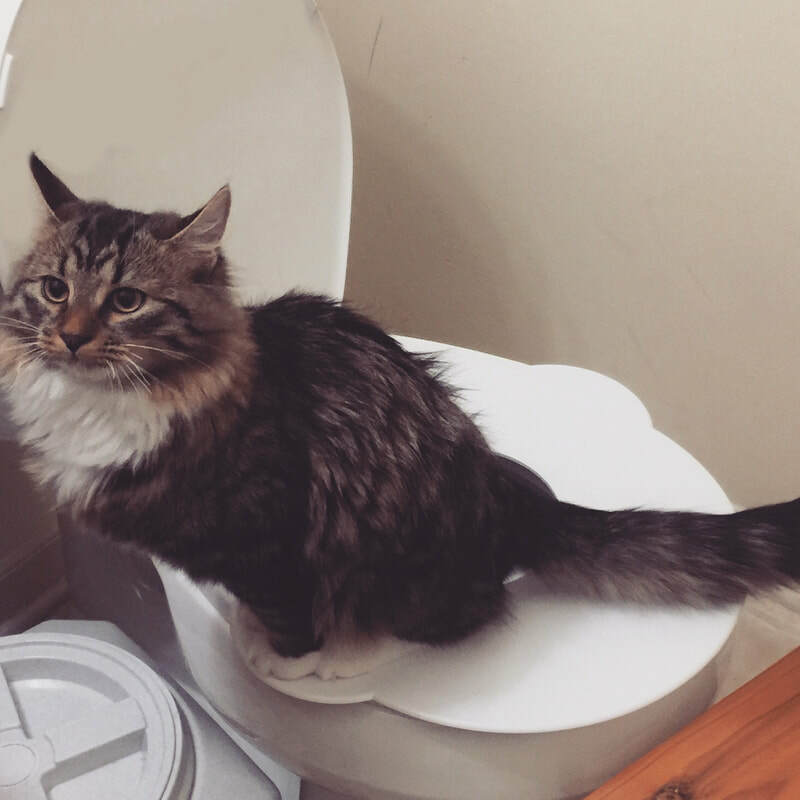 KITTY'S LOO® Is The BEST Way to Toilet Train Your Cat! Cleaner, easier and at least 50% MORE Successful at training your cat than the others! 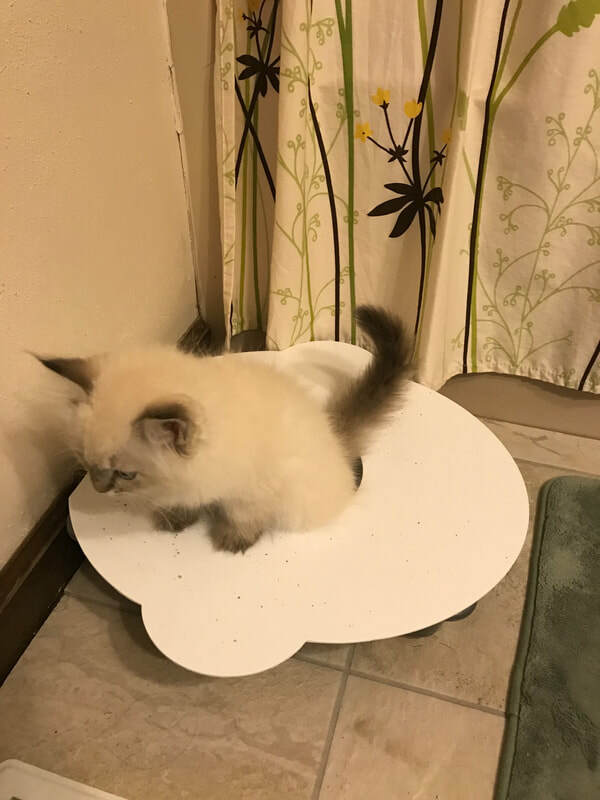 ​There are other cat toilet training kits/systems out there, but none like Kitty's Loo® . 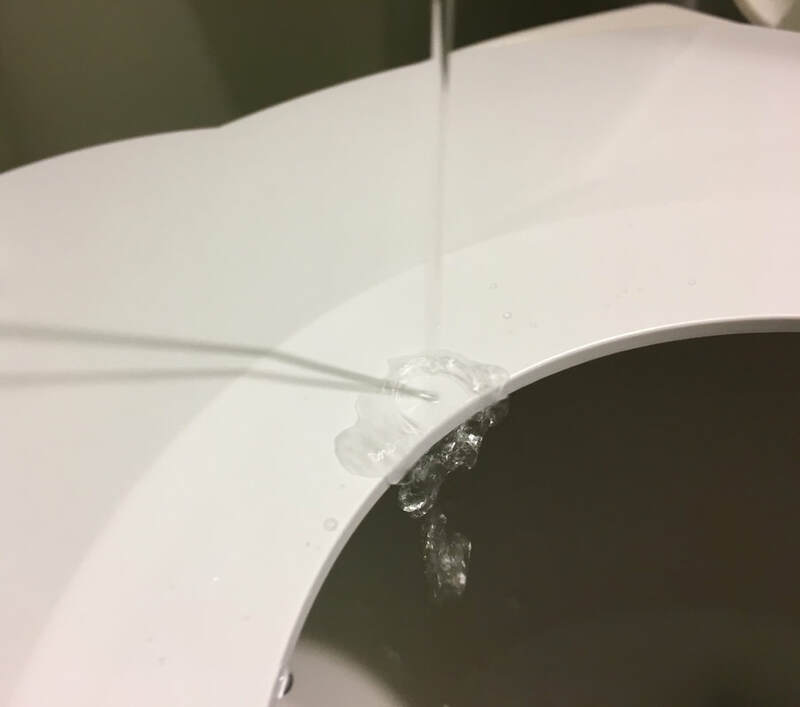 Where the others failed at training cats to use the toilet, Kitty's Loo® has succeeded. 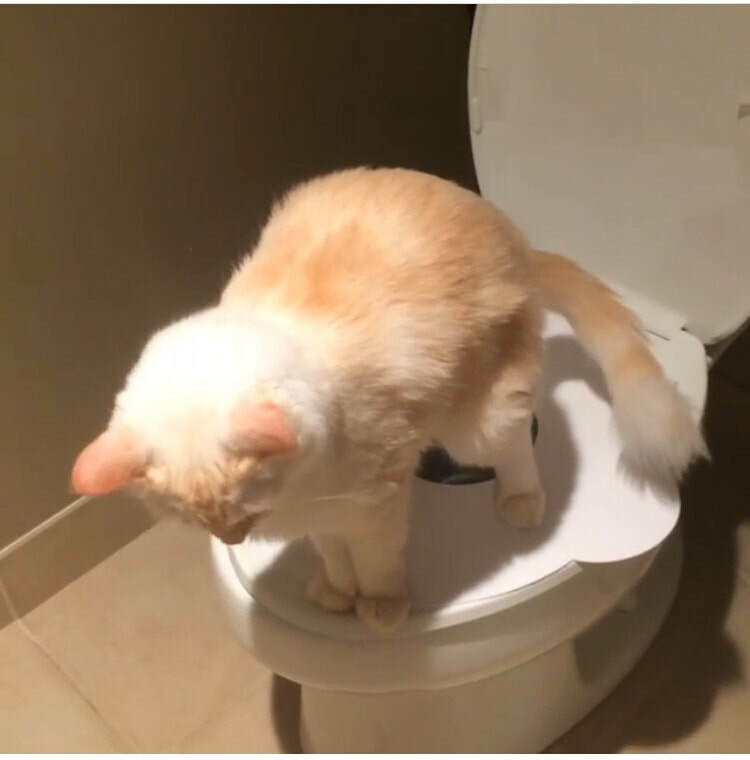 Kitty's Loo is the BEST and ONLY cat toilet seat to train your cat or kitten! So be green , be say Good-bye to the litter box and Hello to Kitty's Loo®!